Vincent loves computers and computers love him. Vincent Buzzano is an Internet phenomenon and an acknowledged coding champion. He is the Chief Technology Officer & Partner of AllTheContent. Born in 1975, Vincent Buzzano is a digital native of the very first generation. After various early experiences in coding in basic, C and « assembler », Vincent and his « warez » team created and hosted one the most popular BBS (bulletin board service, an internet ancestor), quickly becoming a rising star of the emerging networked community. In June 1996, Vincent and the other BBS creators founded Deckpoint, one of the first independent Internet service provider in Switzerland. Focusing on SME and institution, Deckpoint enjoyed a huge and rapid success, combining high range ISP service and a unique team of IT brains. When the company was sold in 2007 to VTX – second biggest Swiss ISP – Vincent joined dotBase, an IT development company, and as CTO focused on adapting and extending open-source ERP Compiere to various industry-related Business Process Optimization projects. 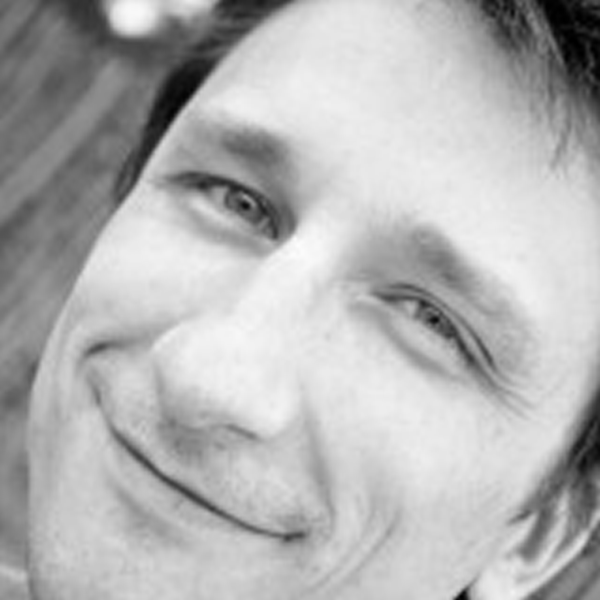 In August 2010, Vincent joins AllTheContent.com as Chief Technology Officer and associate partner. Although he just arrived in the office, he has been involved from the very start of the whole AllTheContent.com adventure. Indeed, as a long term close friend of ATC’s founder Clement Charles, Vincent inspired in 2000 a large part of the key IT principles that created the unique technological edge that still ensure ATC leadership today, from distributed workflow to multiplatform deliveries. In order to go along the amazing growth in the 2010-2012 period, Vincent Buzzano now joins the company to lead the development of our new proprietary platform and the perpetual process of innovation that place AllTheContent.com at the forefront of the convergence of media and technology. More things to say about Vincent.